Now – Sunday, November 18 | Drop-in to Any Session! 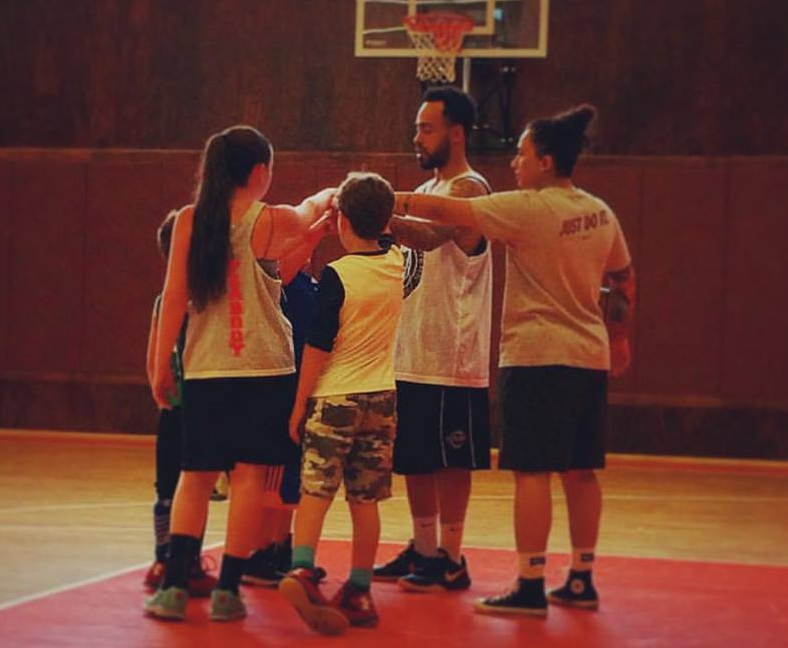 More about our Youth Basketball Fall Pre-Season Progam! Learn from the best trainers in New England and get individual attention to help you take your game to the next level! Our curriculum features a low child-to-coach ratio to make sure each child learns and improves at his or her own rate, while receiving positive reinforcement from our incredible coaches! It all starts w/ the young ones!! 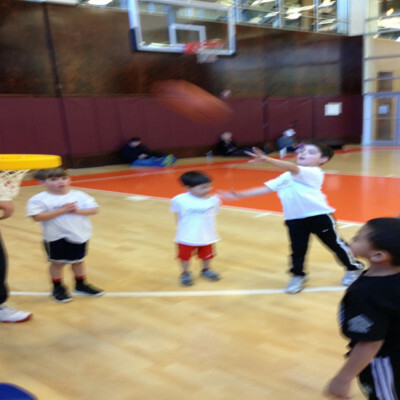 During these classes, players learn about the rules of the game and other basketball facts! 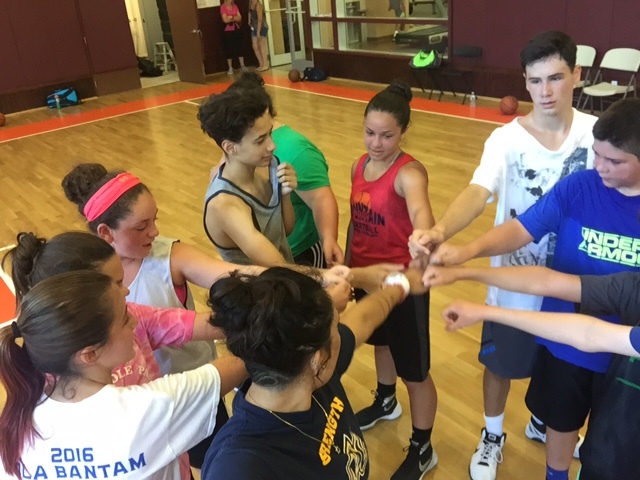 Classes consist of stretching, jumping, ball-coordination drills, passing, shooting and real scrimmaging!!! 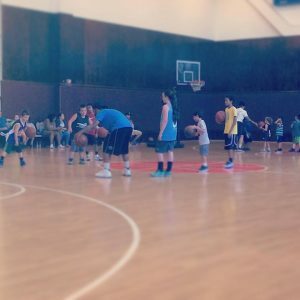 Focuses on taking a step-up in skills and drills. Many of our jr. youth basketball players will learn new drills, but also get to play games against each other. 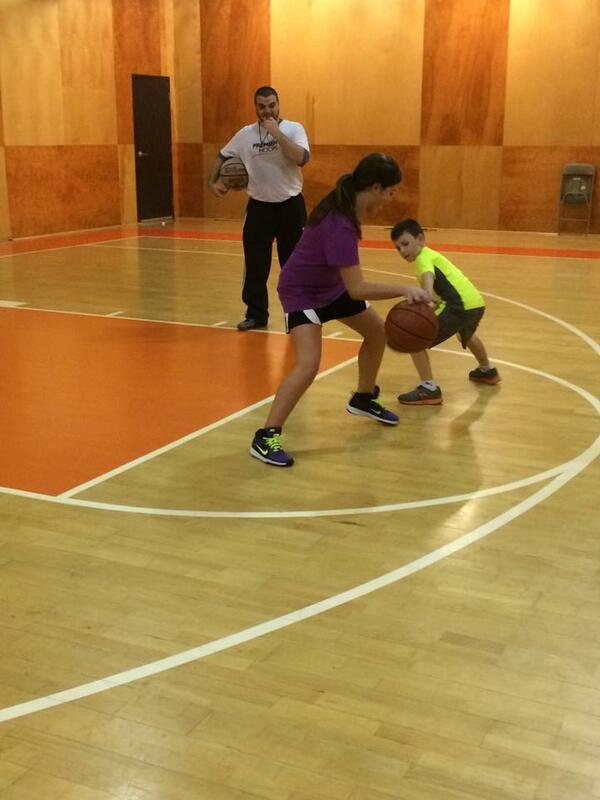 About 30-35 minutes of each session focuses on the basketball skills fundamentals. The remaining time is used to put these skills into use by playing games! These players have been training and playing basketball for a while now and know what it takes to lift their game up! During the course of this program, each player will be pushed to reach a new level of skills. The majority of this program focuses on elite drills such as ball-handling, shooting, passing, finishing and more. We will also scrimmage during each class!